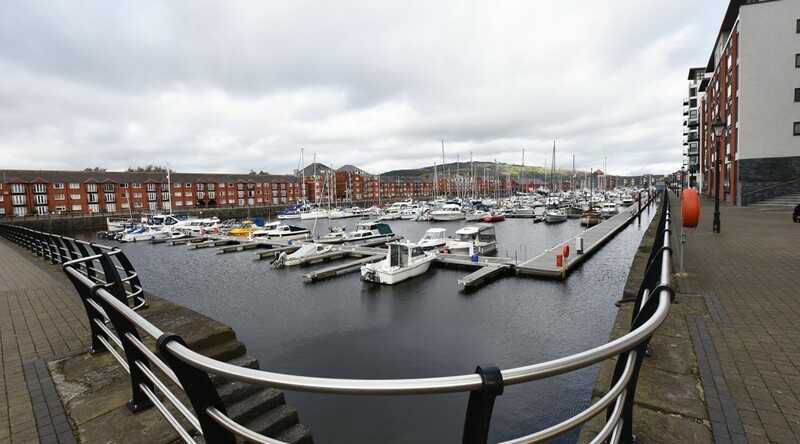 Swansea Marina is situated in the city’s historic award winning Maritime Quarter and combines the vibrancy of a city centre location with the tranquillity of a waterfront and beach resort. Swing bridges and locks, yachts, boats, listed buildings and sculptures all add to the atmosphere as do cafes, bars, shops and restaurants. 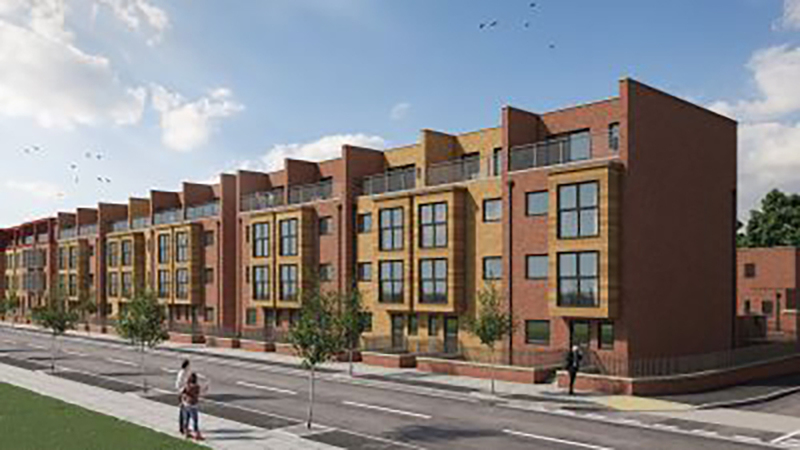 Alongside and linked by an iconic Sail Bridge, is SA1, a £138million dockside development. Marina or SA1, there’s so much to do all within walking distance. 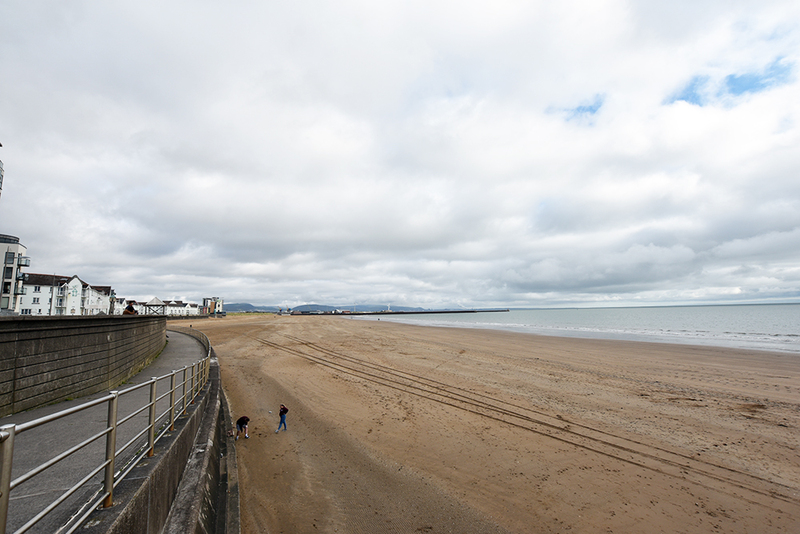 Water sports on the beach, sailing lessons, cinemas, bowling and nightlife. The City Centre is a vibrant hub with over 230 shops and a fabulous market that’s home to all sorts of local delicacies. The LC Swansea, a superb multi-million pound leisure complex and water park is literally a stone’s throw away, as is the National Waterfront Museum telling the story of Wales’ industrial and maritime history, Swansea Museum, the oldest museum in Wales as well as The Dylan Thomas Centre which hosts a permanent exhibition on Dylan Thomas. 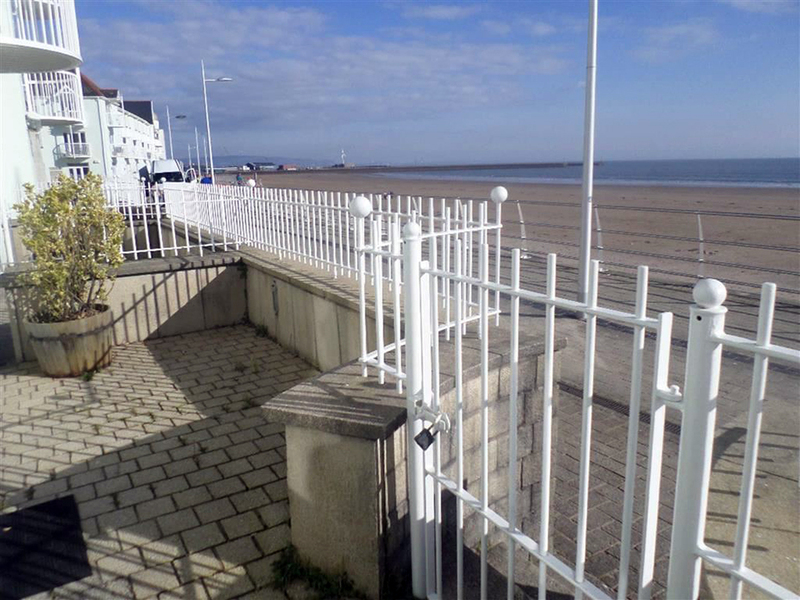 Or how about a 4 bedroom marina townhouse with direct access to the beachfront? This one is sold, but there are always more coming to market, so just register your details with our Marina office (contact details on the last photo, of the office). Currently, under construction, a collection of 17 townhouses, offering the perfect balance of contemporary city living and coastal escape, designed to create a relaxing and inspiring place to live, set in the heart of the vibrant SA1. If your preference is to rent a property, you can pick up a 1 bedroom apartment for around £650pcm or up to £1,100pcm for a tower apartment with fabulous views or a 4 bedroom townhouse from £1,400pcm. 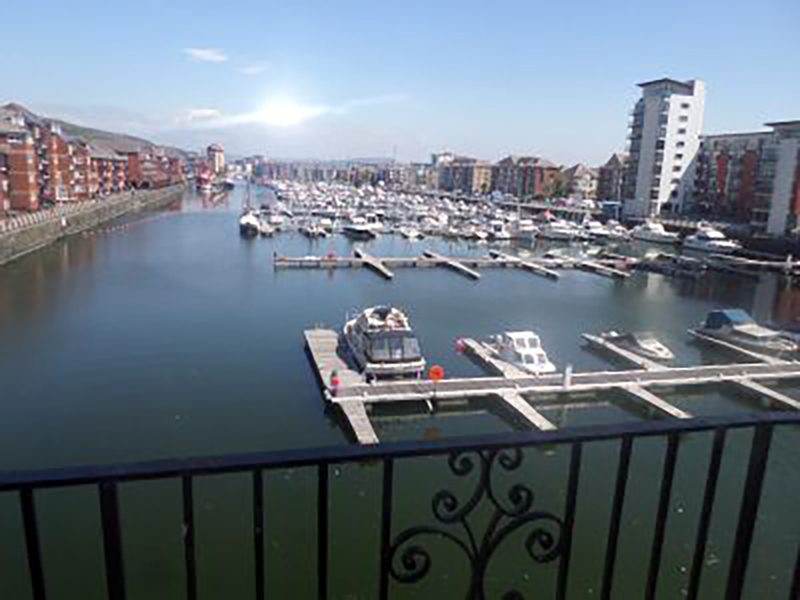 If you are visiting the area, please come into our fabulous office, meet the team and let us help you to find the home of your dreams, by the water in Swansea! Dawsons Property has announced a merger with Marina & SA1 Properties. 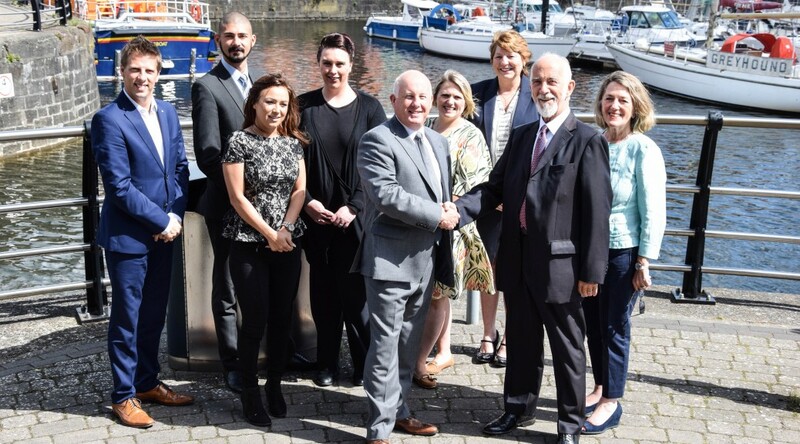 The takeover sees two well established, local and trusted companies combining in a bid to enhance customer experience and other professional services to clients in the Maritime quarter. The merger has been a seamless transition which sees the Marina & SA1 Property clients benefit from the thorough planning and cooperation of both teams from the very outset, and as the summer months move forward. 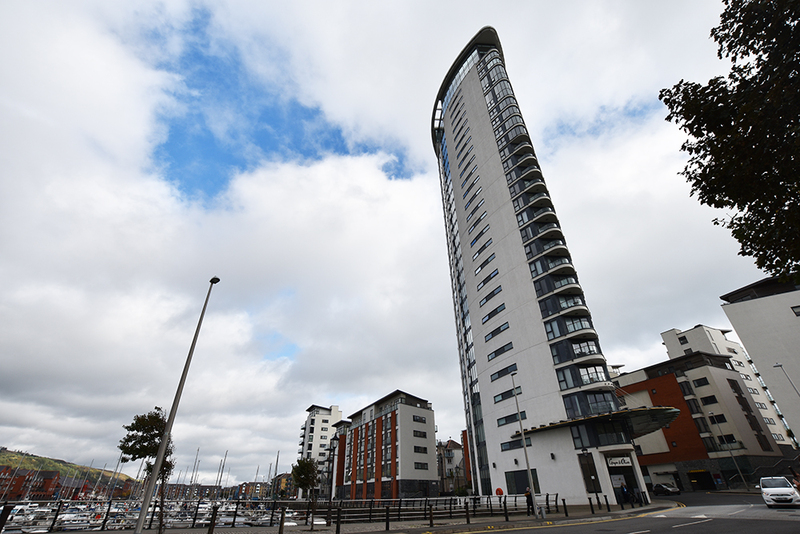 “What a great acquisition this has already proven to be, and we are already looking to the future and building what will be a special team and presence in the Marina for the exciting times ahead,” said Ricky Purdy, Director of Residential Lettings. “The transition has been a smooth one, with our new clients at the forefront of our objectives. “We hope to continue this process during the weeks ahead at several open evenings and meet-the-team events that we are to hold over the summer months. 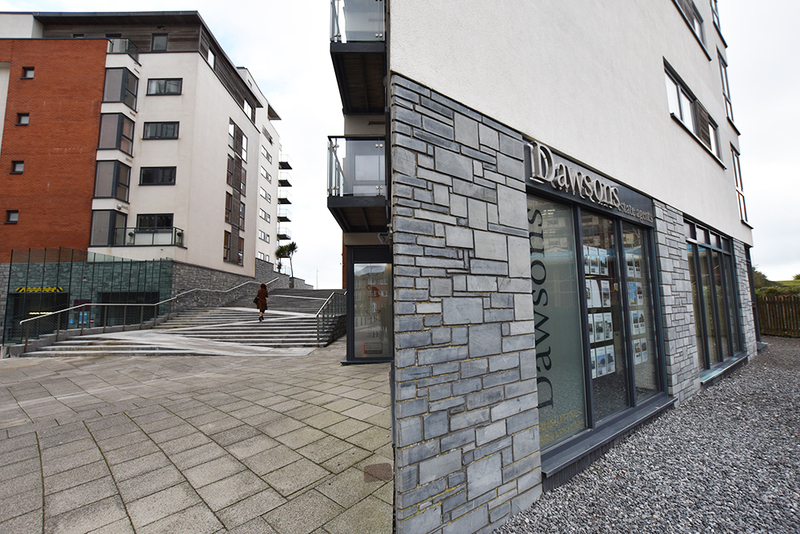 The Marina & SA1 Properties will now display the Dawsons brand. The Marina and SA1 staff along with Dawsons’ Marina staff, who have been with us since the opening day at the Marina six years ago, have already formed a formidable team focusing on customer service. 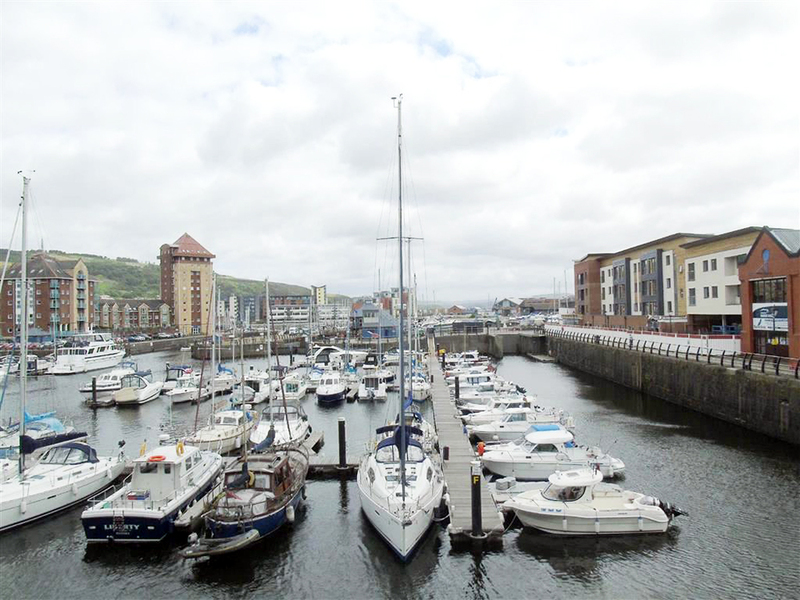 Having already established a strong presence in the Marina, supported by their four other rental offices elsewhere within Swansea and Llanelli, the Dawsons brand looks to establish itself further within the Marina in readiness for the continued developments both independent and those related to the University. With the merger, coming over to Dawsons are Irene Williams and Delyth Evans. Irene has extensive customer service and lettings and sales negotiation experience. 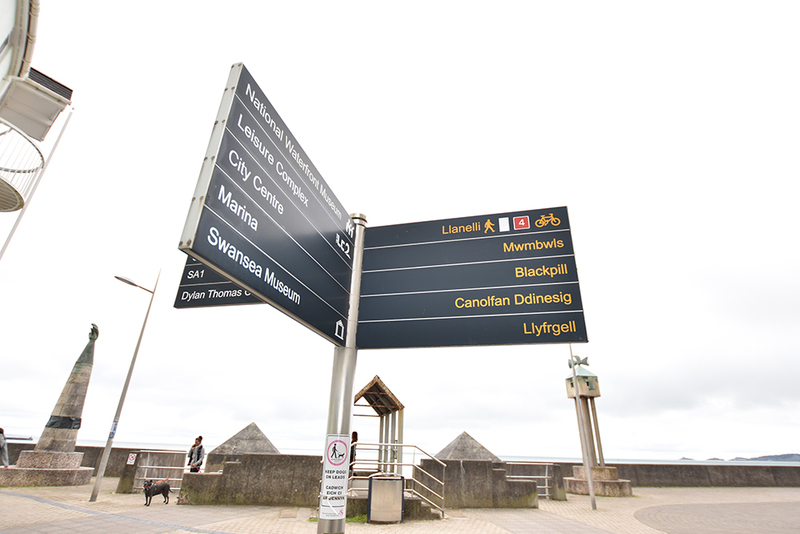 She is knowledgeable about the local area and property values in Swansea. She is motivated to help you sell or rent your property as quickly as possible by providing a knowledge-based valuation together with a friendly and informative service. Delyth provides bookkeeping and accounts support. She is the “go to” lady for people who have queries about your statements or rent payments and is providing invaluable back office support to the busy front office team. CAPTION: Tim Kostromin (Dawsons Partner) shaking hands with Roger Blakeborough-Pownall (Director of Marina and SA1 Properties) and behind left to right are Ricky Purdy (Director of Dawsons Residential Lettings), Leon Atolagbe (Dawsons Senior Negotiator and Valuer), Laura Carver (Negotiator and Senior Administrator), Naomi Webborn (Residential Lettings Department Coordinator), Michelle Ireland (Negotiator), Irene Williams (Negotiator and Administrator) and Pauline Blakeborough-Pownall (Director of Marina and SA1 Properties).